Last year, I discovered CC creams and kind of fell in love with them. It’s basically skin care that you can leave on your skin all day. If you’re not familiar with CC creams, they are usually slightly tinted and give you very minimal coverage. They tend to have some sort of skin care property in them. 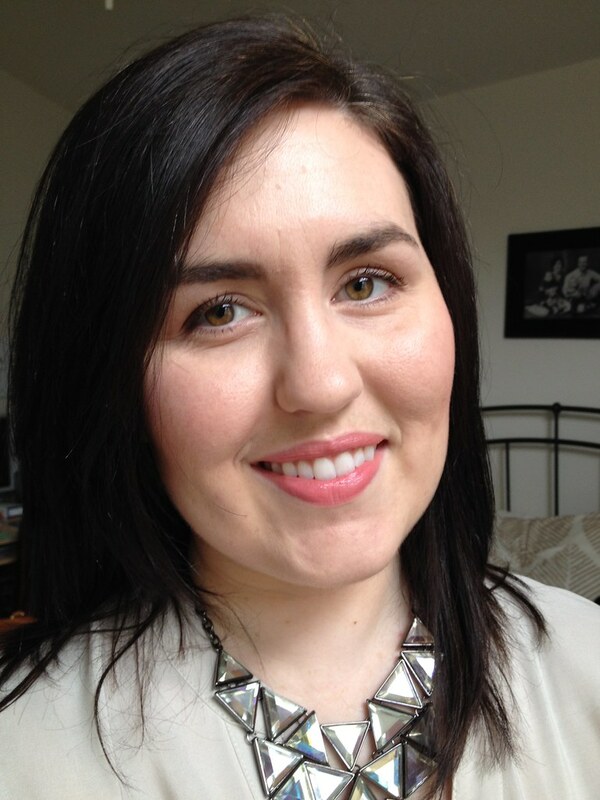 Personally, I have seen an improvement in my skin since using CC creams on a regular basis. 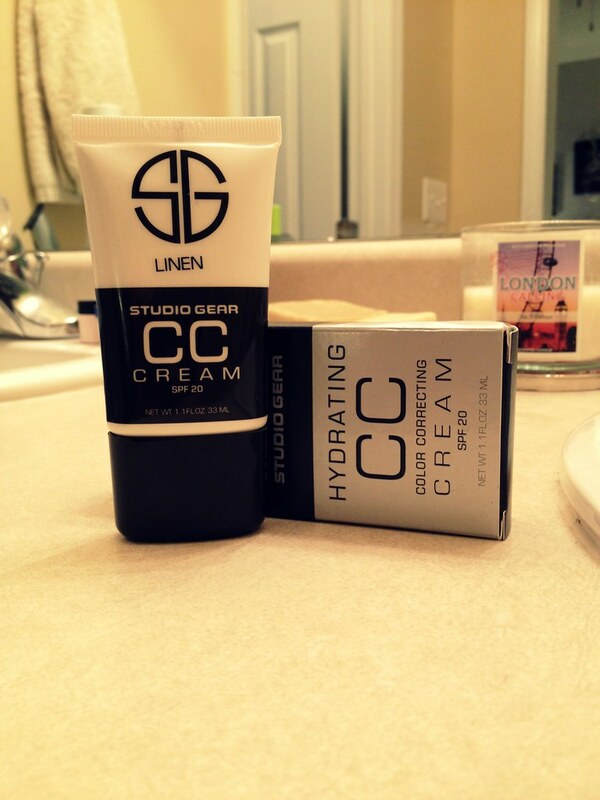 When I was offered a sample of Studio Gear’s Hydrating CC Cream, I jumped at the chance! Not only do I love trying products, but I’m always on the look out for the next best thing. And, friends. I found it. This is my new favorite CC Cream! This CC Cream contains ingredients that hydrate and plump your skin. I find that my skin looks very radiant and healthy when I wear this. My blemishes are blurred and are not immediately obvious. The main benefits of this cream are the prevention of wrinkles, restoring skin’s elasticity, and illuminating the skin. I obviously haven’t used this long enough to know if it’s preventing wrinkles, but I do feel that hydration is the best way to keep your skin looking youthful. My face feels amazing when I wear this, and I really do feel like it’s kept my skin hydrated. For $34, you get 1.1 ounces. This is one of those amazing products that doesn’t take much to go a long way, so I imagine this is going to last me a long time. This will definitely be one of my staples in the summer, since it also has SPF in it! the two main ways I use it. Do you use CC Creams? Would you try this one? I have received this product in exchange for review through Brandbacker. This has not affected my opinion of this product. All opinions are 100% my own.